Being Amazing!! 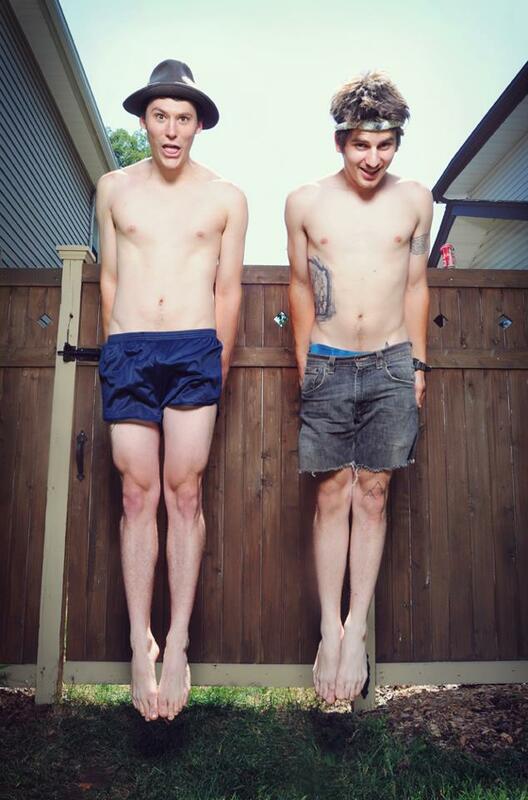 Australian pop-punk band today released their debut album on 7″ vinyl titled Perfect Male Specimen. The band consists of Wil Wagner from The Smith Street Band on bass and vocals, Tom Lawson a former member of the afore mentioned band on vocals and guitar and Dave Brown on drums. 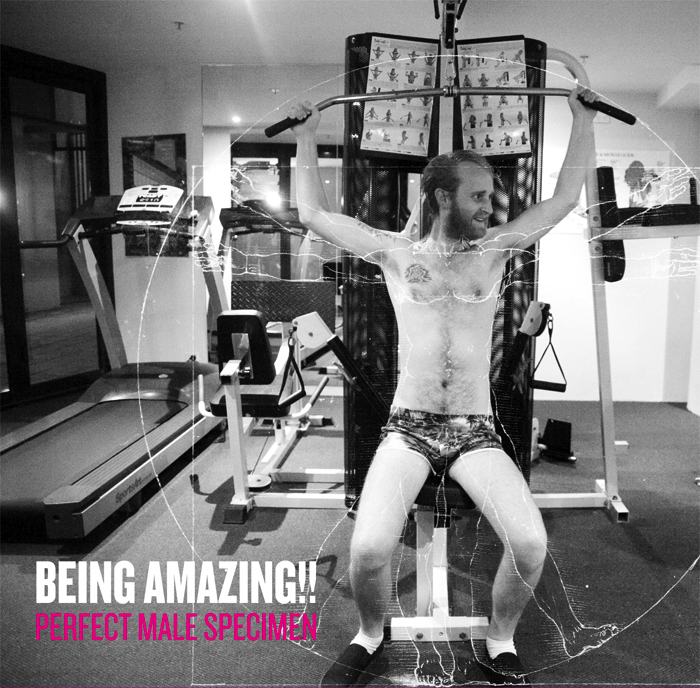 Perfect Male Specimen was recorded and mixed by Damien Maunders at Brady Music and mastered by Jason Sandford at DEX Mastering. The album’s use of fast paced distorted guitar strumming and zealous vocals make this album worth a listen. 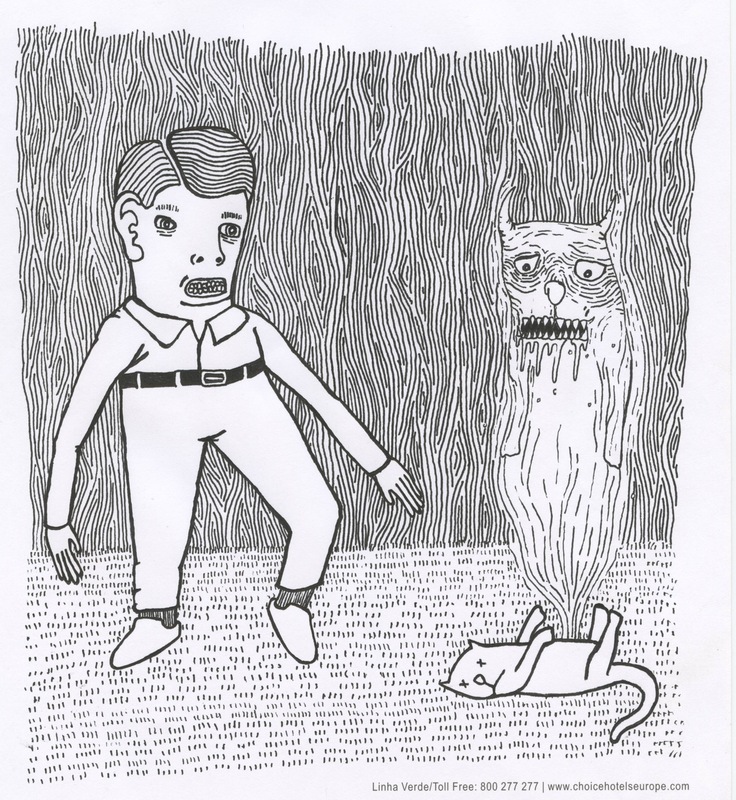 You can purchase the 7″ from Jack Knife Music, buy the digital version from their Bandcamp page on a “Name Your Price” basis or stream it below. 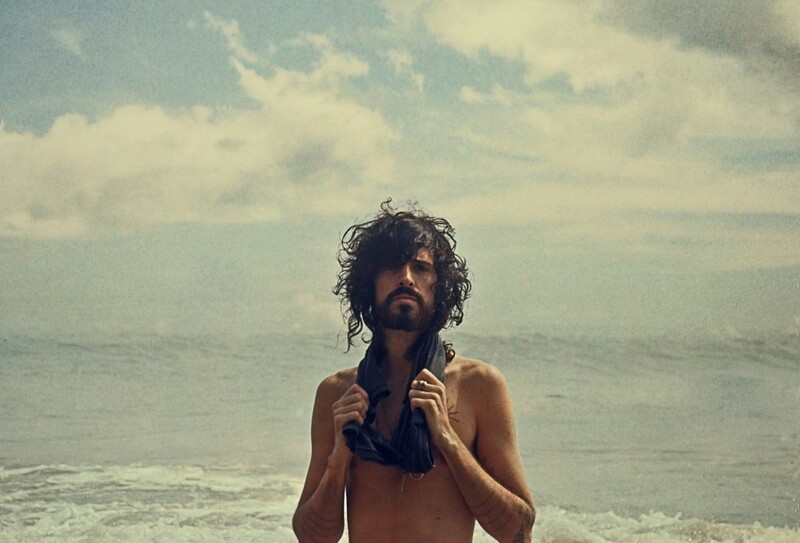 Folk artist Devendra Banhart will release his eighth studio album, Mala, on March 5 through his own label Nonesuch. Banhart uses a mixture of both English and Spanish throughout his soft and smooth folk melodies. From the three tracks that have been released so far, it appears Banhart has shifted to a much more instrumentally sound style. The record feels a lot less raw than previous albums, such as Cripple Crow. This may be a result of the old Hip-hop recorder used for this album, although his sound has ultimately progressed in a subtle way. The album is currently available for pre-order on his website, and you can stream “Never Seen Such Good Things” below. 9. Won’t You Come Over? 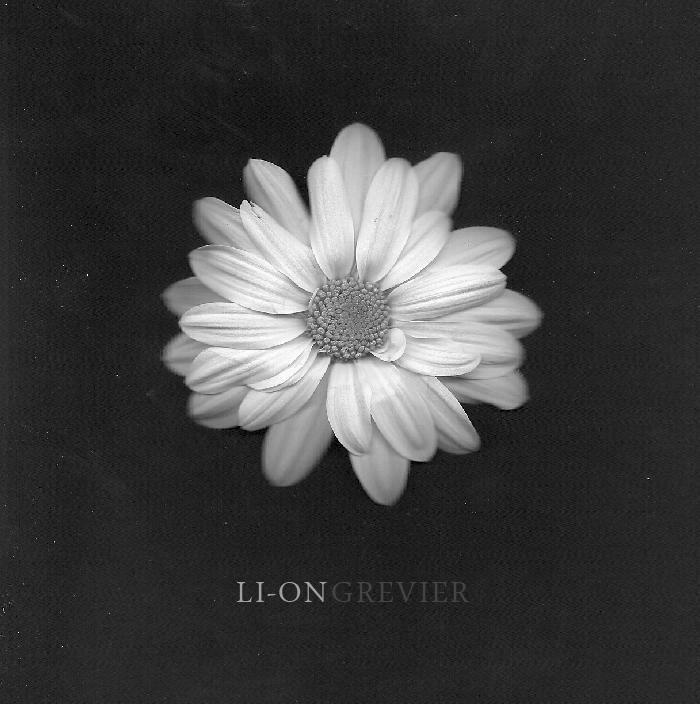 LI–ON GREVIER is a music collective project introduced by Omri Horwitz who was originally a member of the band The Harold Wartooth, alongside Mike Mikocic. 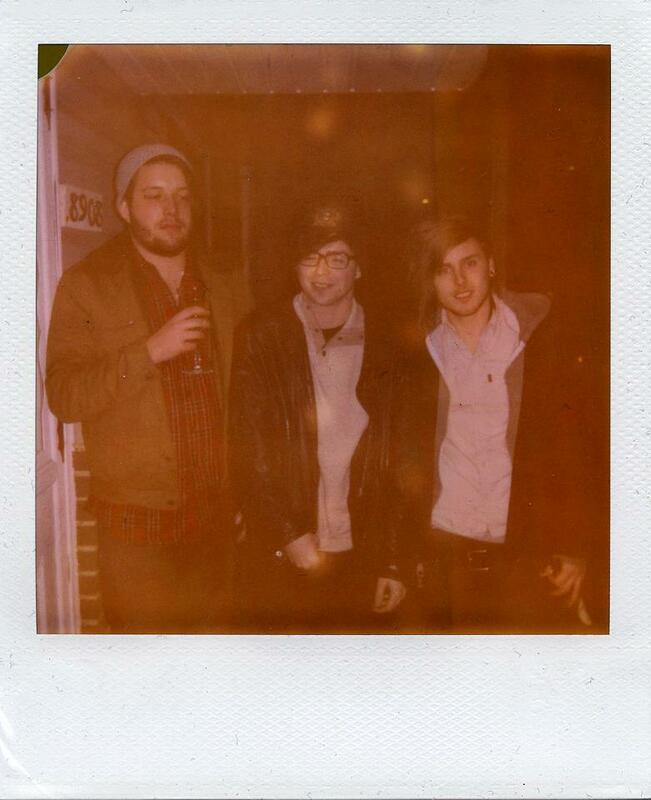 They have now released their first, self-titled, seven track EP. Their sound can only be explained as incorporating an odd mixture of psychedelic and folk.The collaboration of sounds creates a calming, smooth tone that work perfectly for casual listening. The EP is described as “Collaborations between friends and artists. Everyone with their own backstory, their own influences; musicians” It is not something that was created just for commercial purposes but rather passion to work with friends to generate music that others will enjoy listening too, as much as they enjoyed making it. Stream the EP below or on Bandcamp and check out their Facebook page. 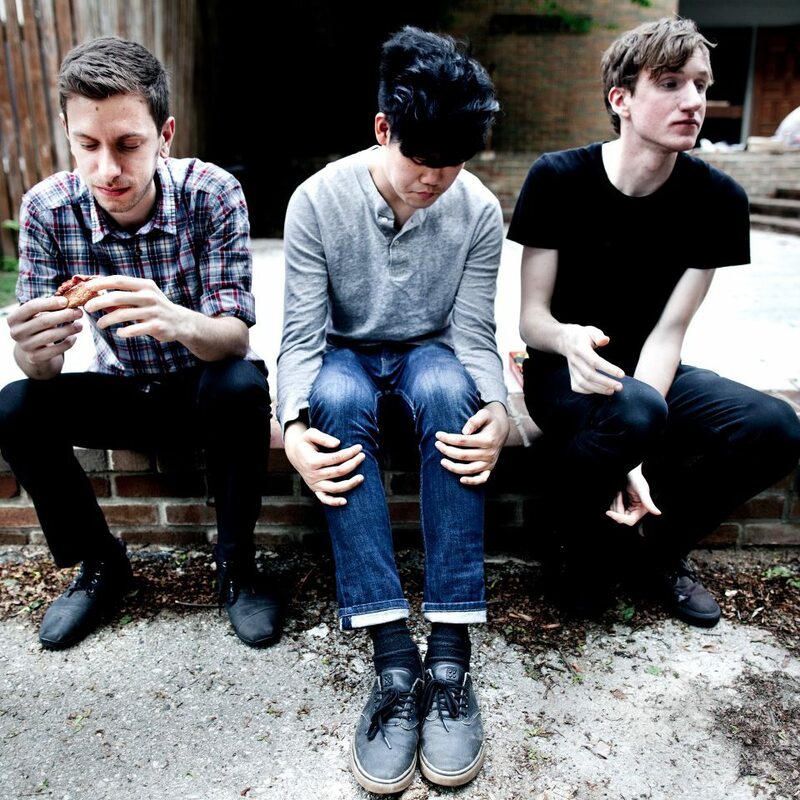 Emo math outfit, Brave Bird have officially released their debut album Maybe You, No One Else Worth It after making a tear-jerking EP back in November of 2010. The album was recorded under the label Count Your Lucky Stars Records, known for twinkly emo bands such as Empire! Empire! (I Was a Lonely Estate) and Dowsing. 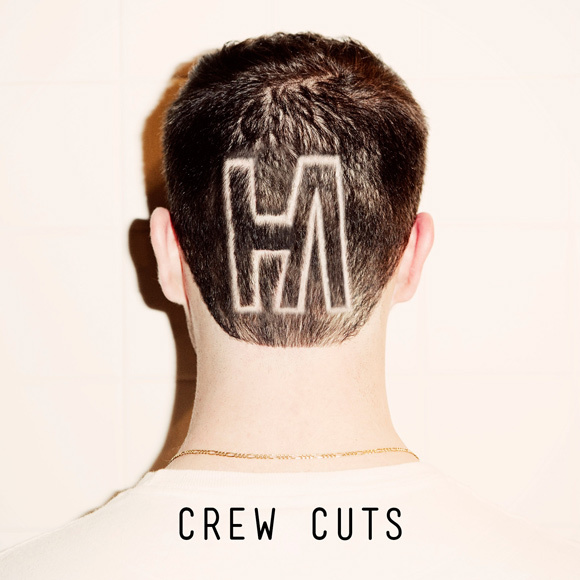 Compared to their EP this release has a much fuller sound with studio quality production, however it maintains its’ raw sentiment and emotion-driven vocals. 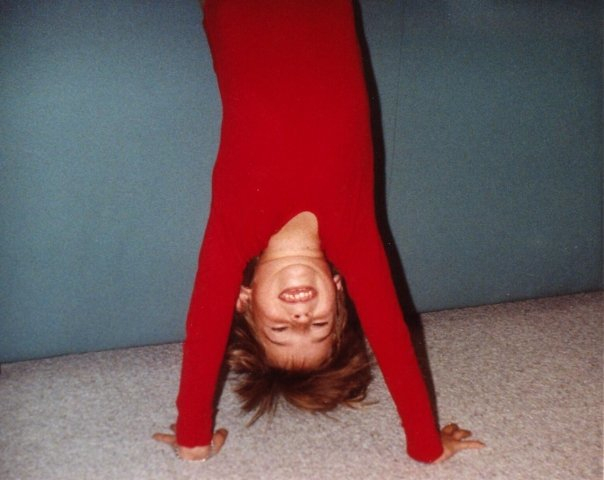 Furthermore, much to my delight, three of the tracks from the EP have been revamped and are included on the release. You can buy the album as a 12″ LP or CD from here, and stream it below or on Bandcamp. They also have a spring break tour planned which you can see the dates of below. Jeremy Bolm of Touché Amoré has started a new band with Jay Weinberg (ex-Against Me! 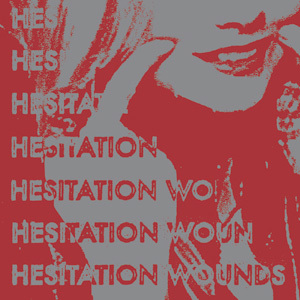 ), Neeraj Kane (The Hope Conspiracy), and Stephen Lacour (ex-Trap Them) called Hesitation Wounds. The band is set to release a self-titled 7-inch on Secret Voice Records, and is streaming a new song called A. Smith (The Death Of A Teenager). Check out the stream here or below! Preorders of the digital EP and 7″ are available on Secret Voice’s website. The Front Bottoms, acoustic punk band from New Jersey have released a video for their track Mountain from their 2011 self titled album. Known for frontman Brian Sella’s relatable lyrics, The Front Bottoms have recently finished recording their sophomore album and now fans are eagerly anticipating a release date. You can purchase their self titled album digitally from iTunes, or purchase a 12″ vinyl version of it from Bar/None Records. For more information about the band check out their Facebook page.